Anyway, I then trimmed down the panel and foam mounted it on a white card base. For the sentient, I first die cut several pieces of ‘HELLO’ using Lawn Fawn Quinn’s ABCs, then after stacking them, I heat embossed them in silver. To accompany this, I stamped the ‘Beautiful’ from the same stamp set, Ellen Hutson Mondo Sakura, fussy cut it and adhered it beside the hello. I then added quite a few silver and white gemstones on the flower centers. Hello! I made a card from one of the sheets with alcohol ink applied – I had written a post on it some time ago. This is one of the backgrounds I had made then, but hadn’t used. I adhered it to a piece of a light yellow card base, trimmed it and stamped the image from Ellen Hutson Mondo Sakura using Archival black ink. Actually, my initial idea had been to use the ink to remove the alcohol ink. But that resulted in the image being so invisible, that I decided to do the reverse and stamped it in black ink. Since I was using my MISTI, I stamped the image once again on a light yellow card base. I also stamped the sentiments, from the same stamp set. I then trimmed the card base and also foam mounted the alcohol ink panel on top. Finally proceeded to add some multi colored gemstones for embellishing. Hello! I made this card to send to a dear crafting friend, Sandie and now that it has long since reached her, I am sharing it! Such a charming lady filled with drive – that’s what I felt after just a few mail exchanges. And I made this card to suite that feeling I had. I kept the images ready by stamping them with distress inks, misted with water. The flowers and leaves are all from Winnie & Walter In Bloom: Victoria’s Very Merry Flowers. I had shared another card which used the leftovers from this project earlier here. Once I decided how to arrange the florals, I proceeded to the base… which took a long time.. a very long time. In the end, I die cut the pieces using Lil Inker Designs Pointelle die and used distress paints Antiqued Bronze and Tarnished Brass. I like how the texture and mix of color makes it look like wood, but still will carry some shine with it. Once dried, I adhered it directly over the card base, then adhered the flowers on it. For the sentiment, I used stacked up die cut pieces, which I die cut using Altenew Inline Alpha dies. The other part of the sentiment is from Avery Elle Laurels, which I heat embossed with two layers of copper embossing and one layer of clear sparkle embossing. 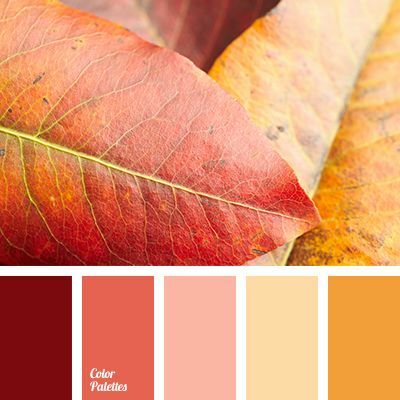 And extravagant card in the end..
One of the tricks for a visually appealing card design is arranging in odd numbers – for card making it is mostly 3, since that would be the ideal, without making things look overcrowded. 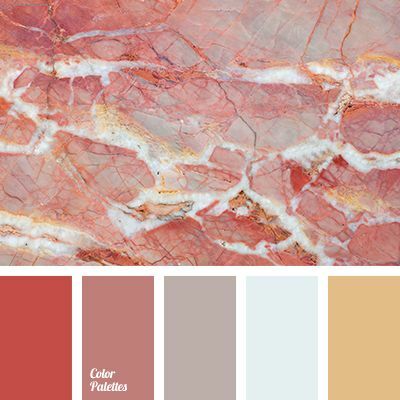 I didn’t start my design with this, but with a color palette, but this is the second thing I thought, once I had decided on the colors and supplies I would use. The flowers and leaves are from Reverse Confetti Blooms ‘n Buds, the sentiment from Reverse Confetti Whole Lotta Happy, the white panel s die cut using Reverse Confetti Edgar’s Confetti Cuts and the background is Concord & 9th Triangle Turnabout. I fussy cut the images, foam mounting everything before stamping the sentiment. 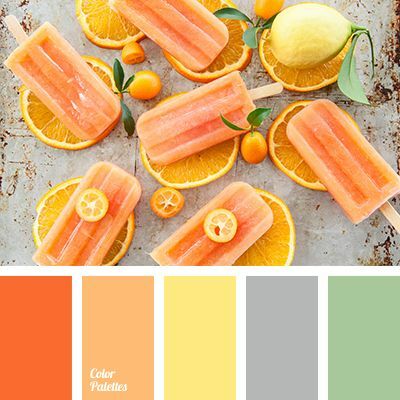 I should also mention that I have an entire Pinterest board worth of color palettes.. and lately I’ve been depending on them to decide on some good color combinations – yeah, I am bad at choosing something other than the normal combinations.. he he 😀 So, feel free to go choose some colors from there if you like! I have a few colored cardstocks in my stash now, and I thought of using one here. Its a light yellow or ivory colored cardstock. I first stamped the images from Reverse Confetti Banner in Bloom stamp set across the panel in a dark grey ink. I then cut off a part of one of the stamps, which carried teeny tiny flowers to stamp them in between the spaces left behind. Once everything was to my satisfaction, I used Zig brush pens to color the images. This, I foam mounted on a white card base. I also stamped the same images a few times on white cardstock, and also used the same colors of Zig brush pens to color them. I then fussy cut them. I die cut a piece of oval using My Favorite Things Zig Zag Stitched Oval. After stamping the sentiment from Reverse Confetti Simply Sentiments, I arranged the flowers on top and adhered foam tape to the back, which I then used to mount on the card. Embellishments are black gemstones and white pearls. I also used black gems on the centers of the three large flowers, but they aren’t exactly visible here. I remember making backgrounds using small stamps quite some time ago. I haven’t attempted it quite some time now, so I thought of trying it again. Also, I wanted to make something with Concord & 9th Painted Thank You stamp. I love the font of the sentiment it carries, but I didn’t know what to accompany it with. I thought of making the background using the small images that the stamp comes with… but again, I felt that there weren’t enough images. Fortunately, I remembered another stamp set, with similar small images – Simon Says Stamp Nutty Over You. I picked a few stamps from this set, which looked like they would be a good combination with the Concord & 9th stamps, to create the background. 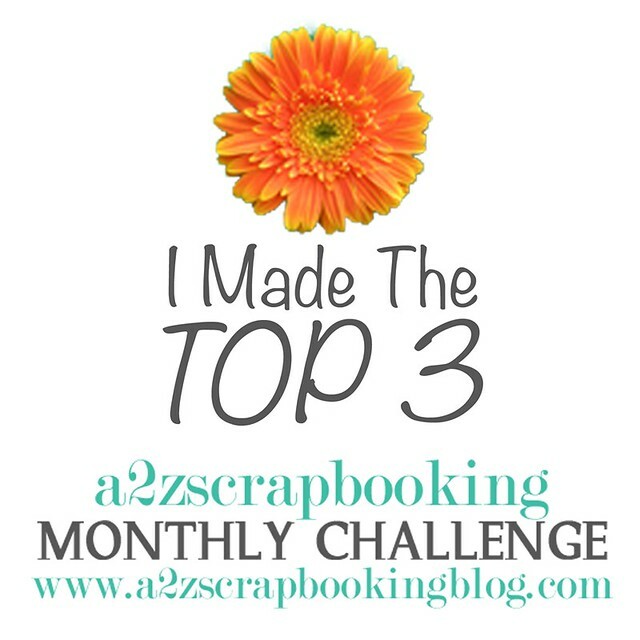 PE: Top 3 at A2Z Scrapbooking Monthly challenge!! Its been some time since I added these stamps to my stash, but I hadn’t created much using them, so I put them to use again. These stamps are from Simon Says Stamp – More Spring Flowers and Even More Spring Flowers. Since the design of these stamps are mostly similar, they gel well together. After stamping the images I chose using Versafine black ink, I used distress inks to do some watercoloring. Its messy, but a bit controlled, since I took care not to go outside the lines. I only used two colors on this – red and gray. I let it dry and then added some splatters using red and black inks. But I still felt something lacking.. So, I thought of adding some messy coloring in between. I used some more distress ink, diluting it with water, then applied it on my card. Of course, this made some of the splatters wet again, and they got distorted a bit, but not too much. Again, I let it dry before adding the sentiment. For the sentiment, I knew I wanted to use the Simon Says Stamp ‘You’ die, along with something stamped. While I was trying to decide whether white or black die cut would look good, I had accidentally laid the negative of the black die cut I was trying on the card – and I thought that looked a lot better. Strange how things work out sometimes! But since this would end up covering a lot of area if I used it with a rectangular piece, I decided to cut the piece at places. Of course, before I cut it off, I stamped and white heat embossed the other part of the sentiment, which is from Concord & 9th Cuddles & Hugs. I then added a lot of foam tape behind the piece and added it on the card.